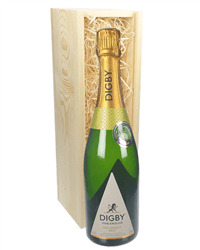 Perfect for an English garden party. 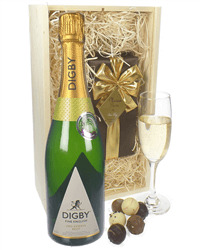 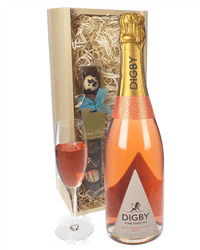 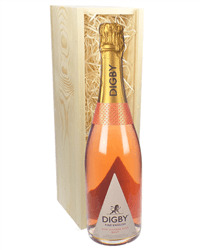 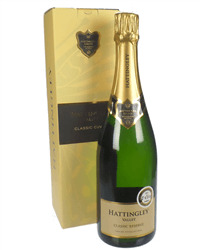 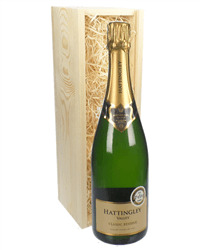 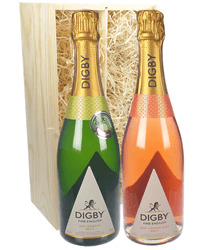 Our range of English wine gifts includes great sparkling wines from Digby and Hattingley Valley. 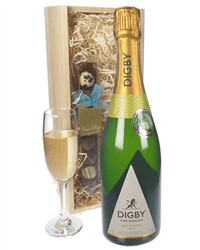 Choose from Brut or Rose or one of each and send them on their own or with chocolates, gourmet food or an adorable teddy bear. 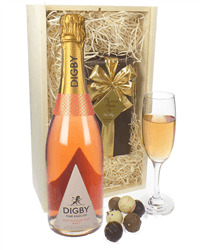 Simply order online or by phone and we will deliver your gift on the date of your choice, beautifully presented with your own gift message.